Why Limos of Naperville? When you spend a good deal of your time going around about town, why not do it in comfort and style. And that’s the reason why. Do you want to go on the most comfortable route or the most scenic one? Do you have a tight schedule and fixed itinerary to follow or do you want a flexible and customizable tour? 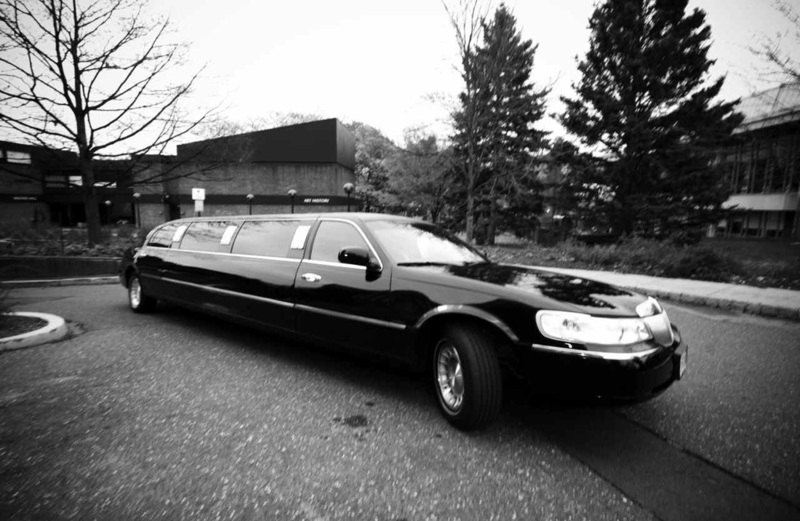 Whatever your needs and choices, Limos of Naperville is equipped to deliver, exactly what you desire. 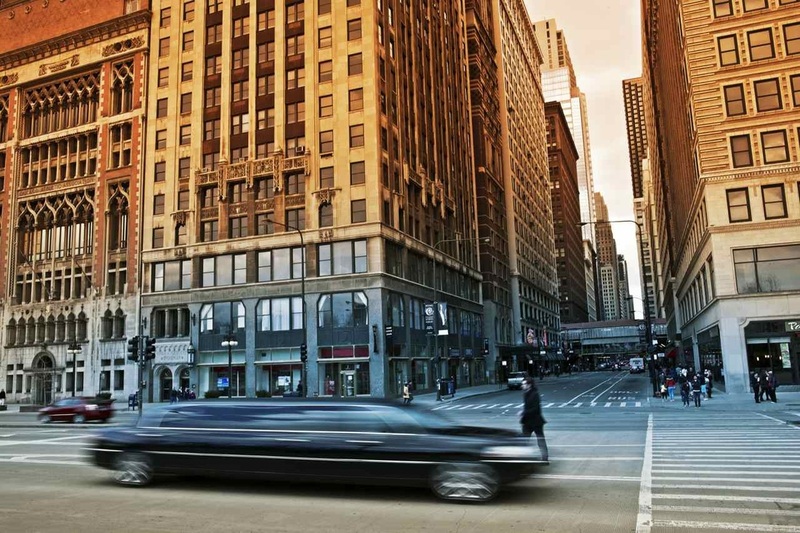 When it comes to finding a Naperville Limo Service, call 312-646-4655 and let Limos of Naperville do the rest. Your comfort defines your level of enjoyment and sense of fulfillment. You don’t want to go on a trip that will drain your energy and leave you tired and listless when you reach your destination. Yet, that’s what most people do. Why? Because they don’t take traveling seriously. Imagine the things you could do while on the road. Traveling can be tedious especially when you have nothing to do but sit and stare out at the scenery. Catch up on your communication or get some shuteye. Romance the road trip to the tune of a select playlist and a toast of the bubbly beverage with your traveling partner or partners. Make the most of your trip so that every moment is meaningful. 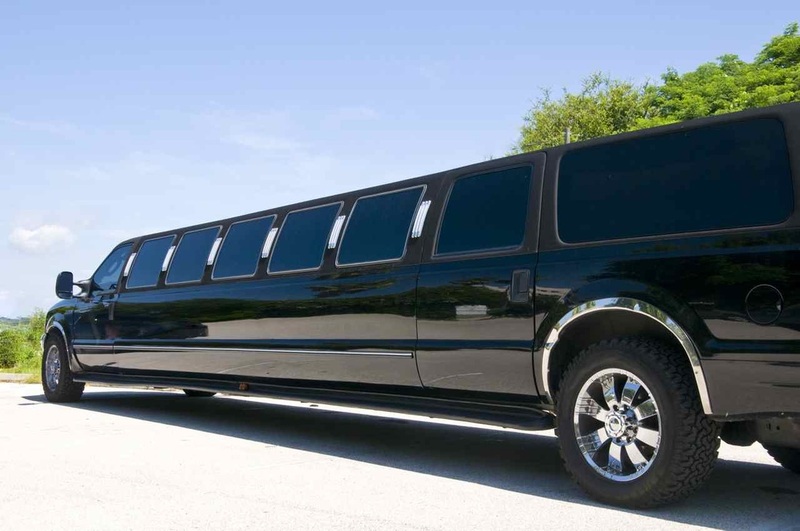 When you rent from Limos of Naperville, you get a whole world of comfort and luxury. Stretch limousines customized to accommodate large groups or compact SUVs to provide the perfect combination of privacy and style. Plush interiors designed to c﻿ater to in﻿dulgent parties on the road or attend to practical business matters. Do you desire a well-stocked drink and refreshment bar within the limousine cabin that provides a promising prelude to a party? Or, do you demand a comfortable and complete business center to work in between meetings on the road? Whether it’s business or pleasure, we take it very seriously. We pull out all the stops to satisfy you but with no compromise on safety and security. You deserve a comfortable drive. We go to great lengths to ensure exactly what you desire and deserve. On time, every time. We plan and put a lot of thought into every trip so there are no unpleasant surprises. Our fleet of vehicles are top notch, and so are our drivers. Travel like a star. 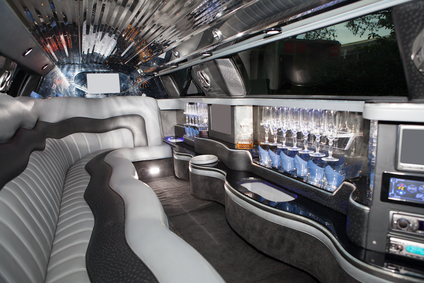 You are a very important person the moment you step inside one of our limos. Extravagant luxury is a standard feature onboard our limousines. No Room for complaint. The interiors are cleaned and maintained impeccably, the exteriors polished, the vehicles checked and serviced regularly to ensure a smooth and safe drive. Chauffeurs who care. Our drivers are not only professional and knowledgeable but also well versed in courtesy and discretion. Their experience and expertise is complemented by their enthusiasm to ensure your needs are taken care of. Our aim is to make every journey so enjoyable that you feel you arrived a bit too early. See what we’re all about 312-646-4655.